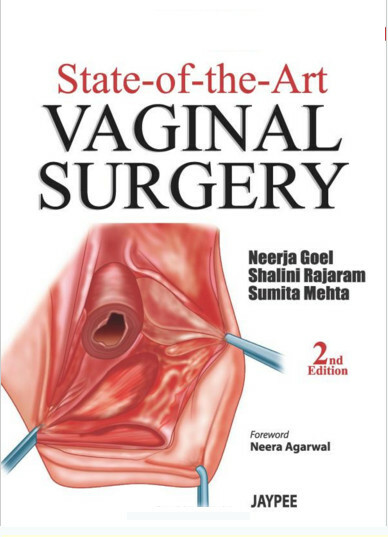 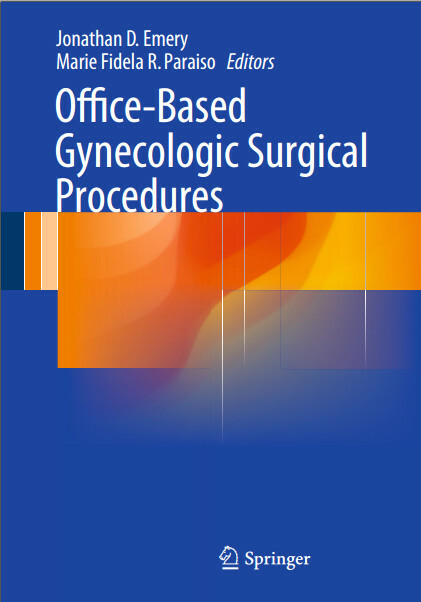 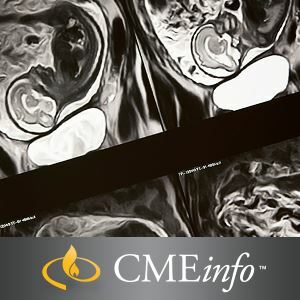 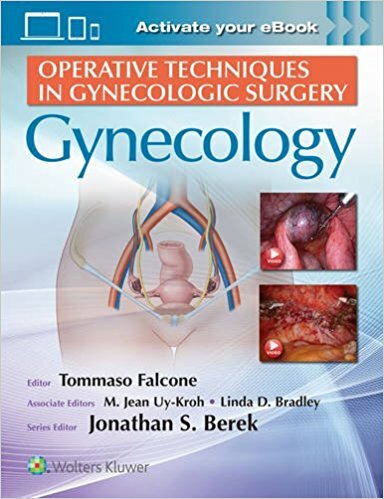 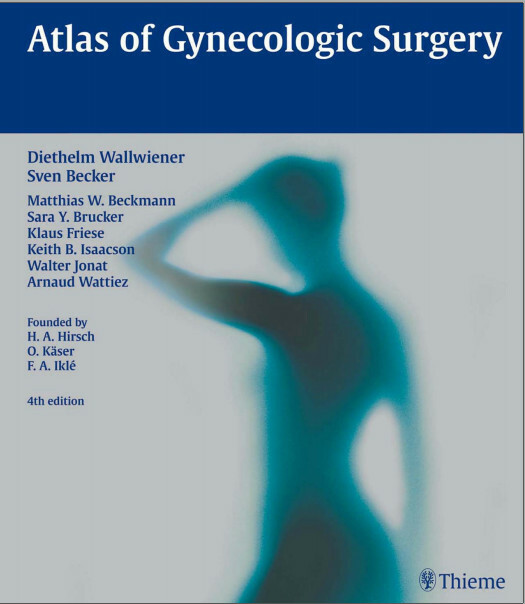 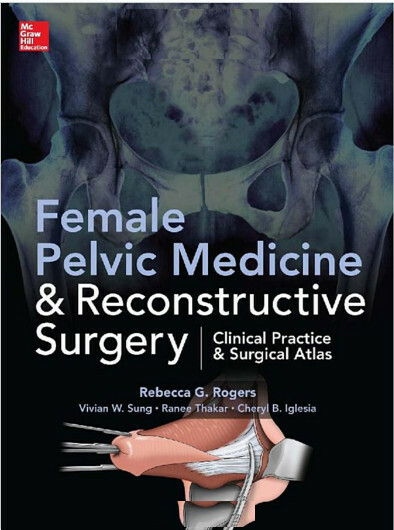 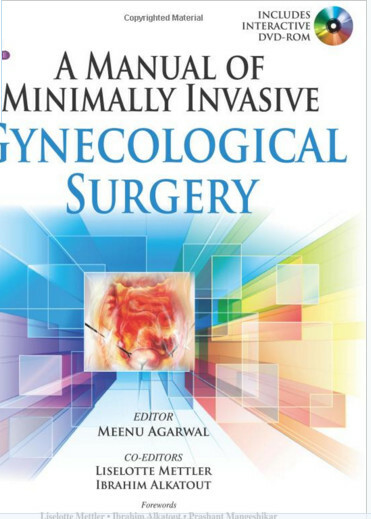 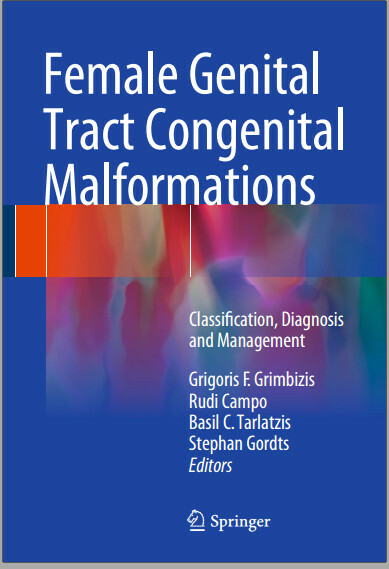 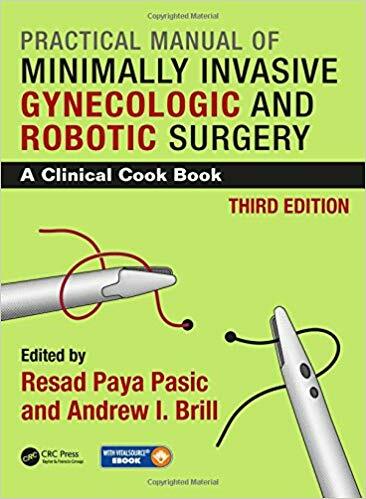 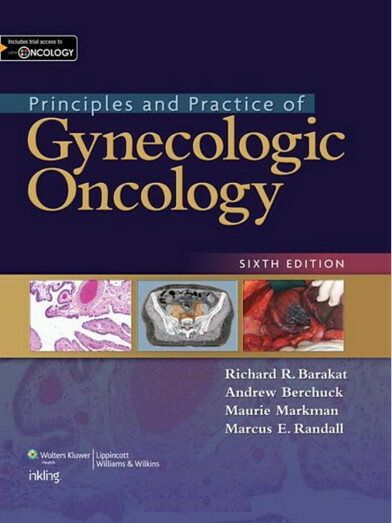 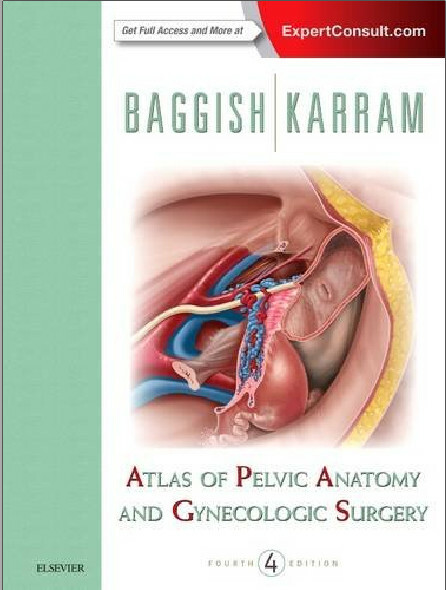 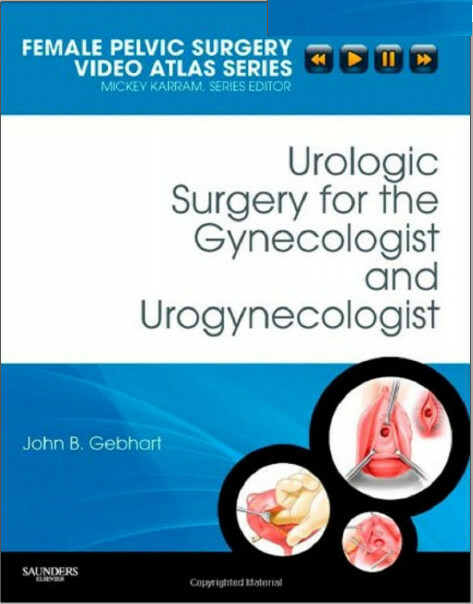 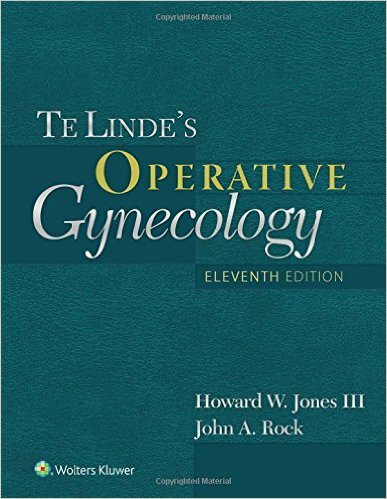 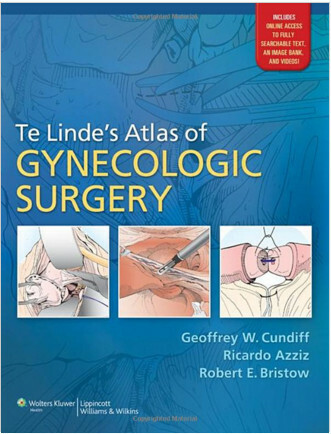 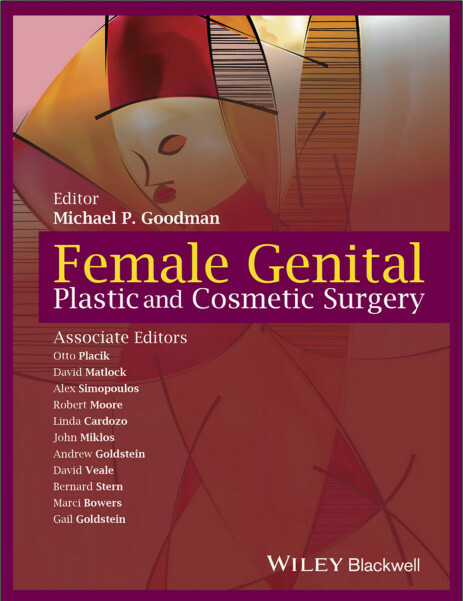 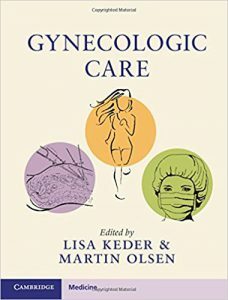 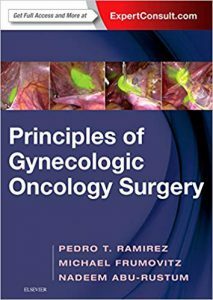 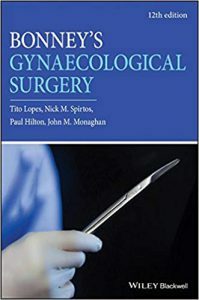 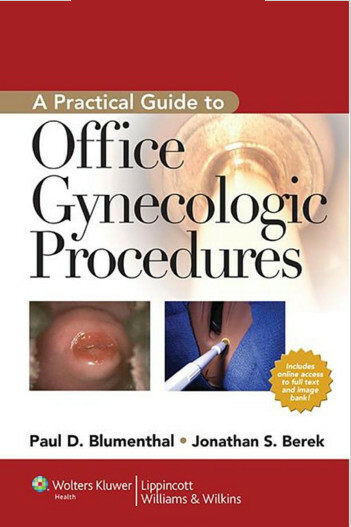 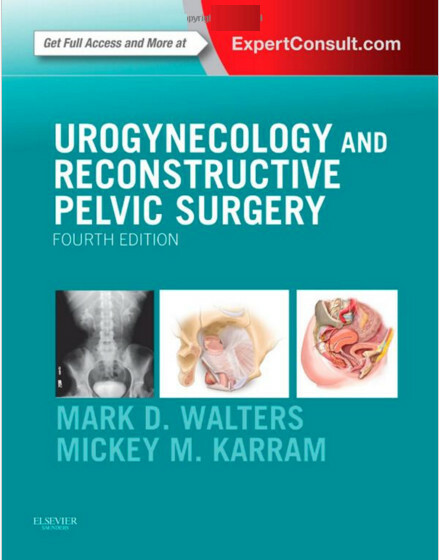 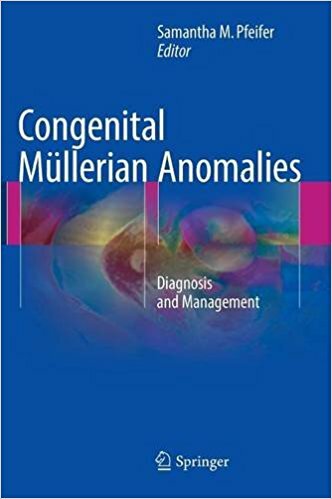 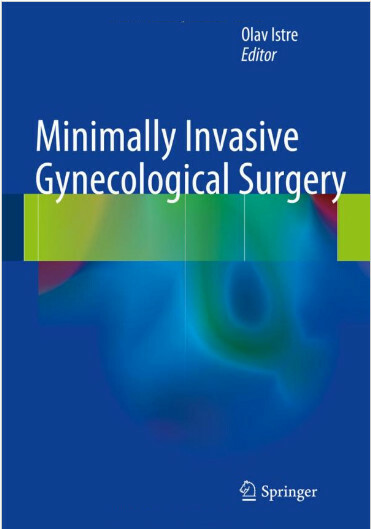 This third edition has been extensively updated to provide the gynecologic surgeon with a state-of-the-art and practical resource that can be used to review or learn about commonly performed surgical procedures in minimally invasive gynecology. 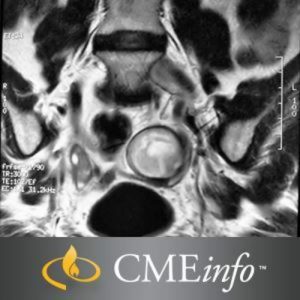 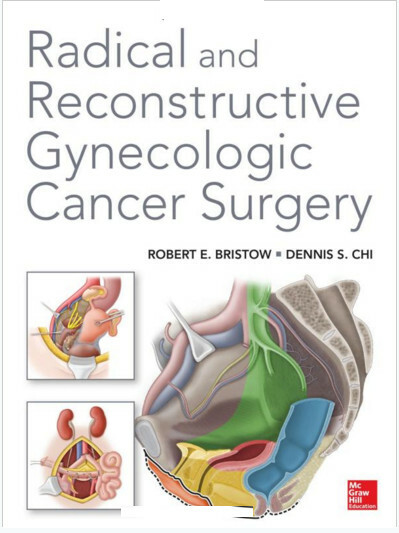 To meet the needs of both novice and experienced surgeons, the text is engineered to cover the clinical decision-making, key instrumentation, and technical cascade for each surgical procedure. 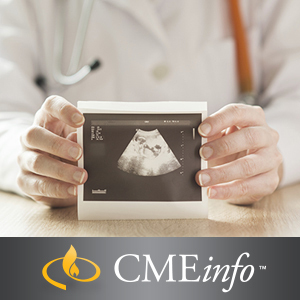 Wherever possible, discussion is focused on methods to optimize outcome and reduce risk. 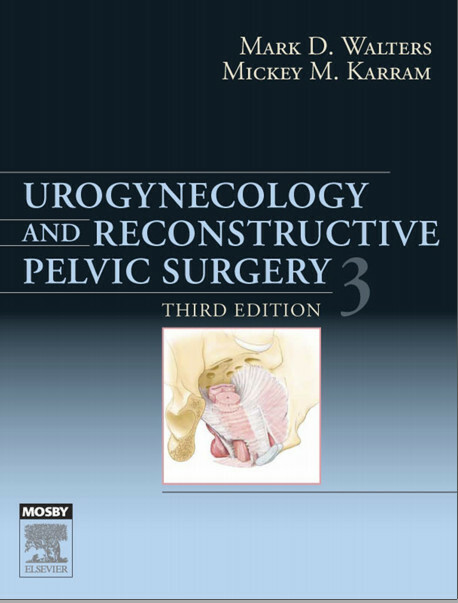 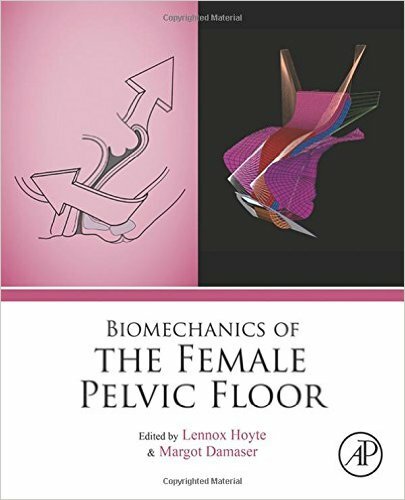 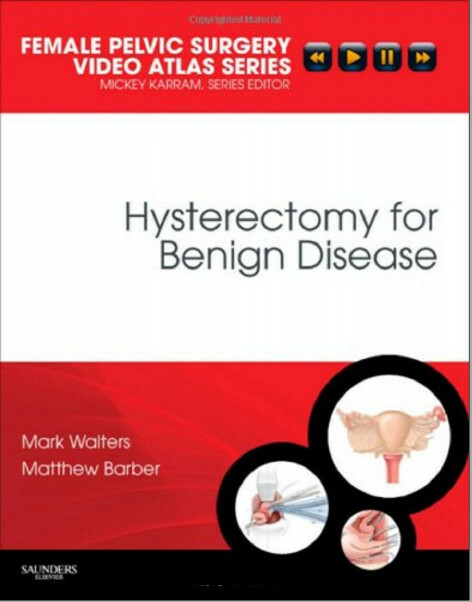 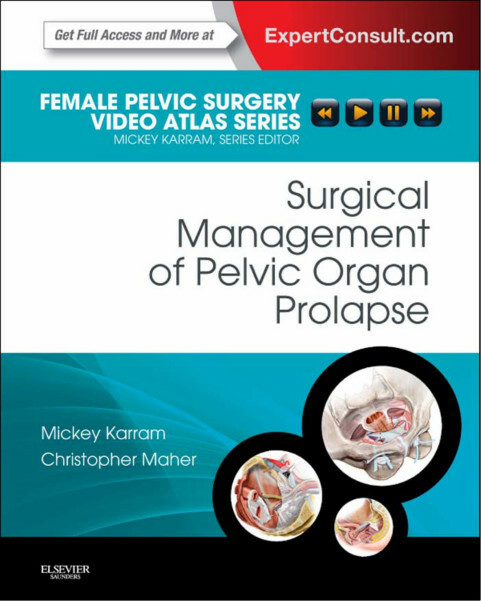 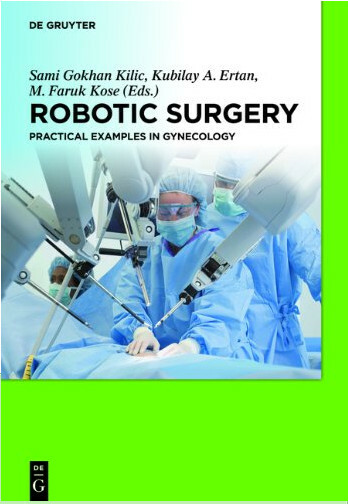 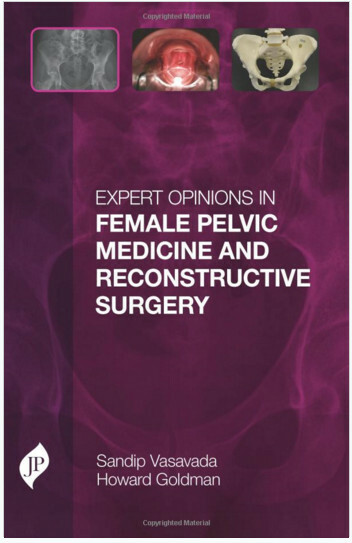 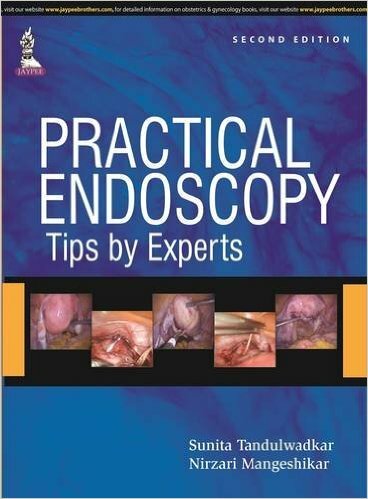 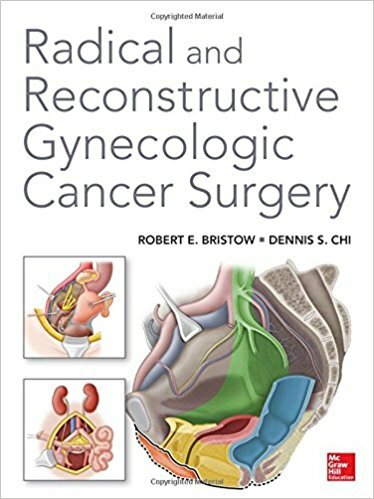 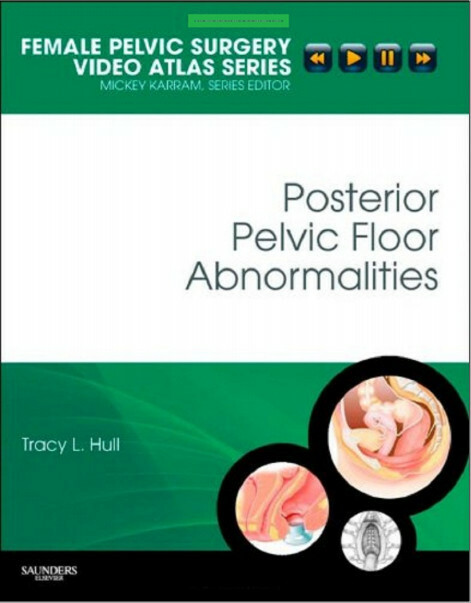 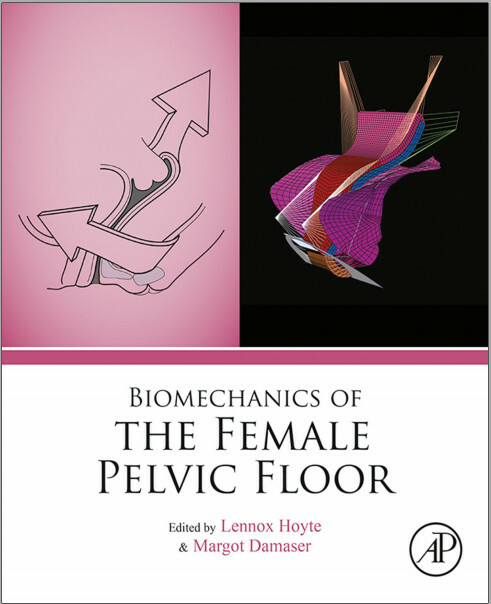 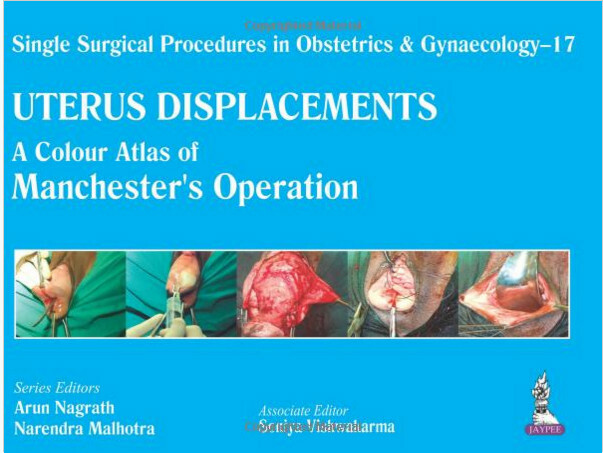 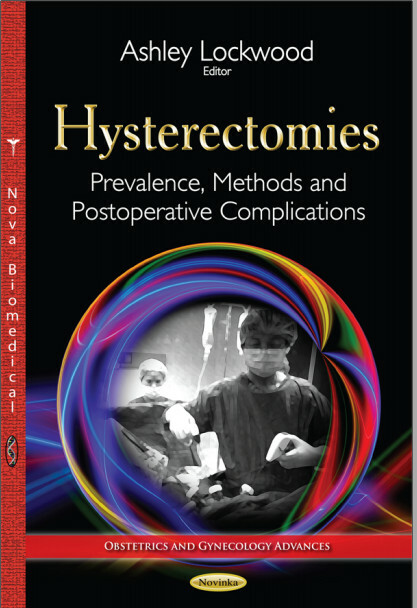 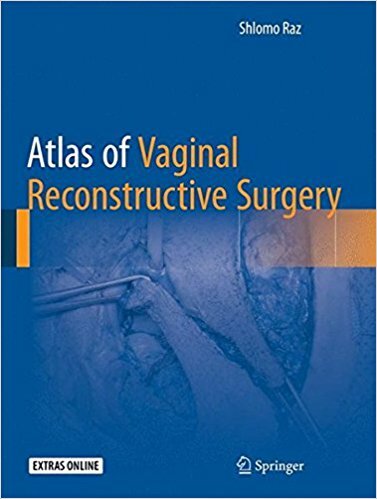 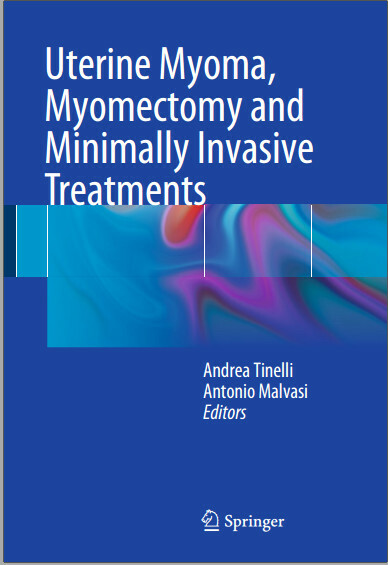 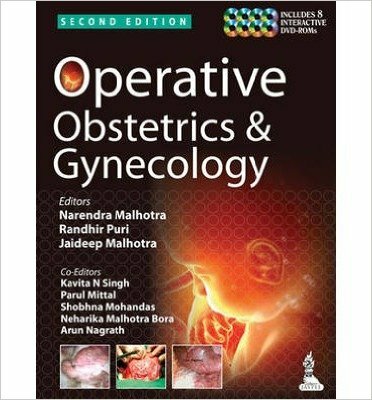 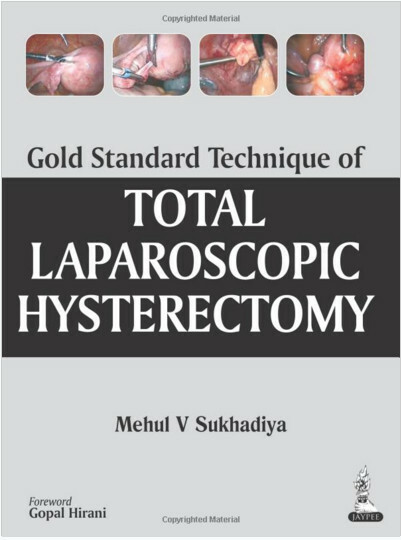 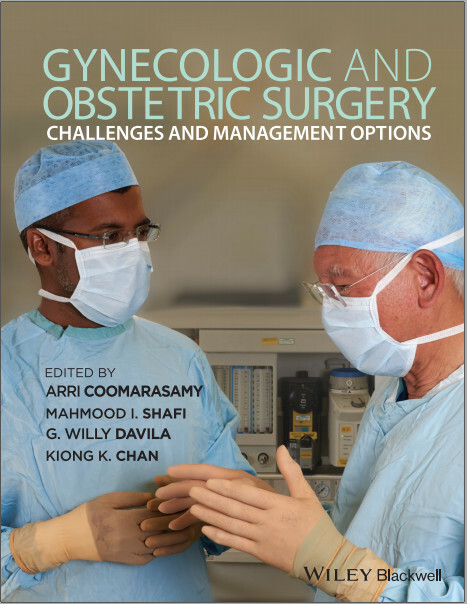 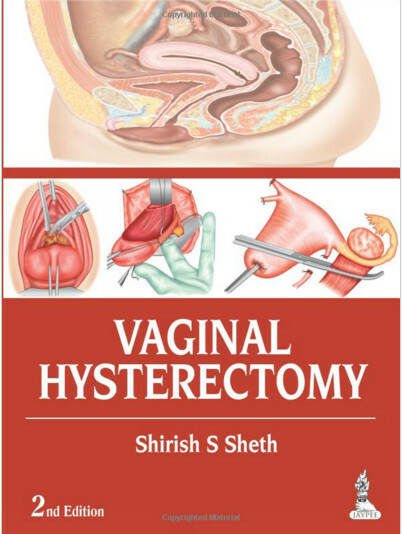 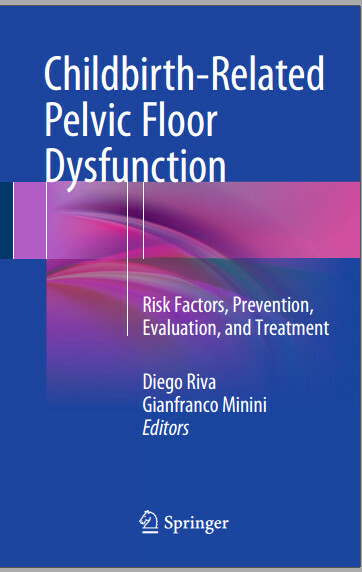 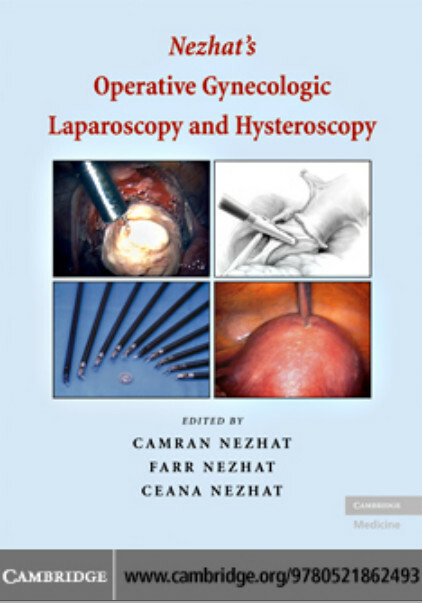 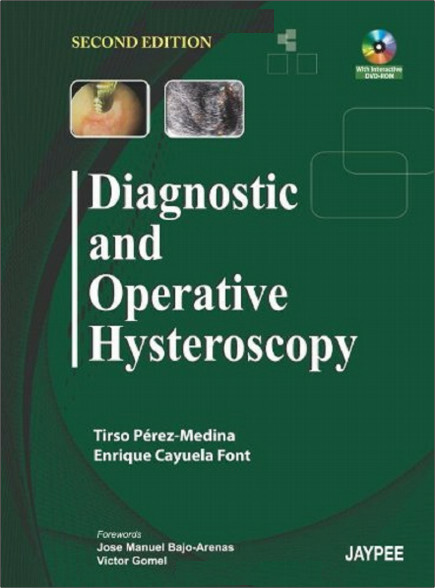 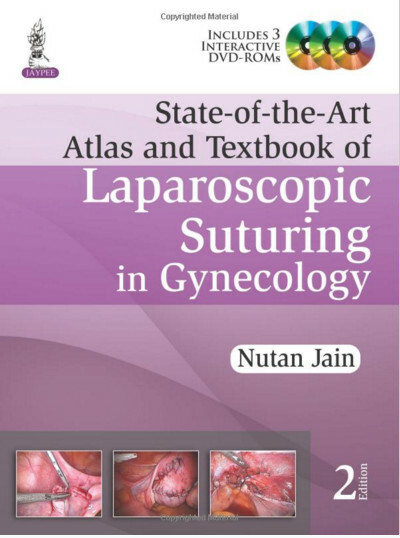 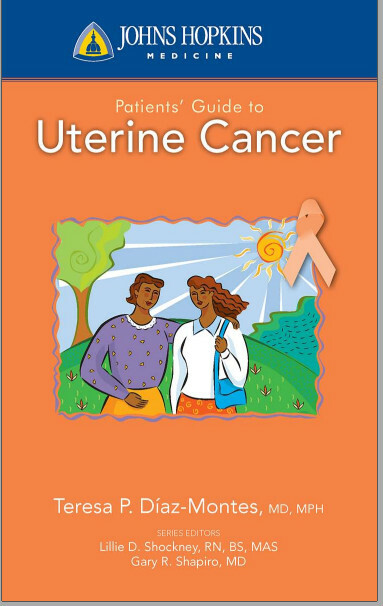 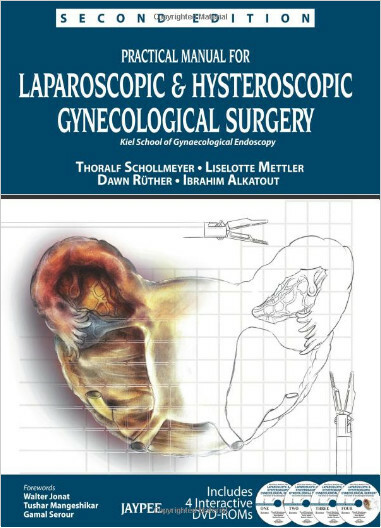 The content in this latest edition has been substantially bolstered by the addition of chapters covering vaginal hysterectomy, tissue retrieval in laparoscopic surgery, single port laparoscopy, robotic hysterectomy, robotic myomectomy, robotic sacralcolpopexy, radical robotic hysterectomy, and hemostatic agents for laparoscopic surgery.